Casey Pendergast is losing her way. 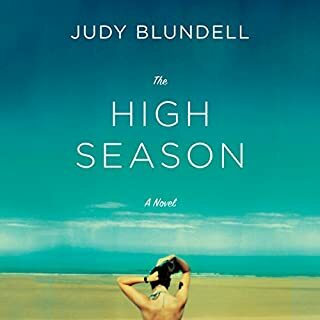 Once a book-loving English major, Casey lands a job at a top ad agency that highly values her ability to tell a good story. 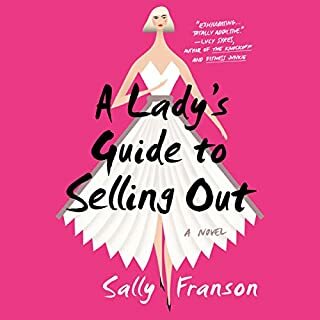 Her best friend thinks she’s a sellout, but Casey tells herself that she’s just paying the bills - and she can’t help that she has champagne taste. 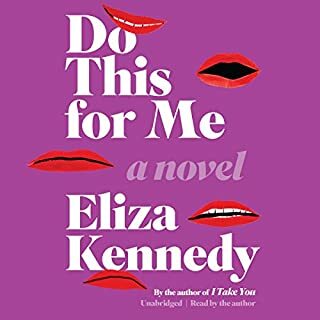 When her hard-to-please boss assigns her to a top-secret campaign that pairs literary authors with corporations hungry for upmarket cachet, Casey is both excited and skeptical. But as she crisscrosses America, she’s shocked at how quickly her idols compromise their integrity. The type of book that makes you wait. 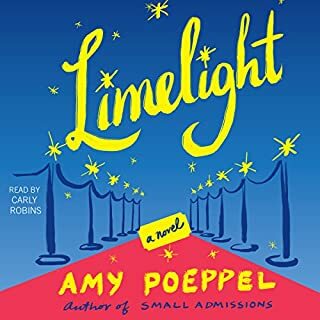 When Cady Davenport's husband-to-be hits the road for the upcoming presidential election, Cady realizes she’s on her own - and that her dream life might not be all she’d imagined. Until she finds herself thrust straight into the heart of the most influential inner circle in Washington, DC: the campaign widows. As friends, they’re an unlikely group - a fabulous Georgetown doyenne; a speechwriter turned mommy blogger; an artsy website editor; and a First Lady hopeful who’s not convinced she wants the job. But they share one undeniable bond: their spouses are all out on the trail during a hotly contested election season. 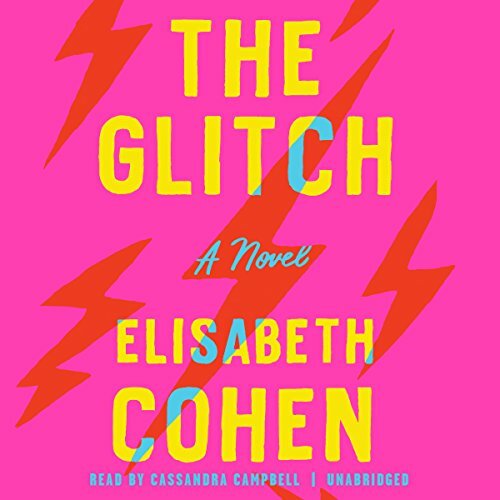 A fast, funny, deeply hilarious debut - The Glitch is the story of a high-profile, TED-talking, power-posing Silicon Valley CEO and mother of two who has it all under control, until a woman claiming to be a younger version of herself appears, causing a major glitch in her over-scheduled, over-staffed, over-worked life. This was strange. I reluctantly listened to the end. I kept wanting it to get better. The storyline is extremely slow. Three hours in and I still didn’t know what the plot was, and was ready to return the book. Cute premise but too slow and repetitive for me. Cool premise but too slow and repetitive for me. Might've helped if performer was a little less flippant and cutesy. Also had a lot of skipping issues. Smart, very funny satire. The narrator made the story even better. I laughed out loud too many times to count. Looking forward to author's next book. Three stars mean I am glad I listened. Cassandra is my favorite narrator. I kept expecting an ”It’s A Wonderful Life” ending. It would have redeemed her character. I, a stay at home Mom just could not understand her detachment from her little ones. At one point she thinks she might disappear and she wonders what the people who work for her will think and say. The alarms that would go off for me if I thought my family might never see me again or I them would push everything else out of my mind. 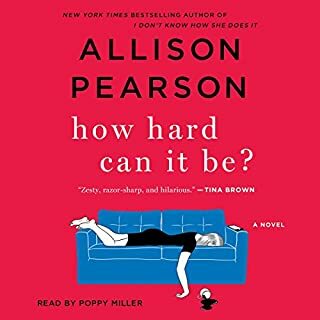 I almost think there will be a sequel, which I would probably read if only to see if she fixes herself. Surely, there aren't many women, no matter how demanding/rewarding their careers, who are this indifferent to their husbands and children. I am not a mommy wars person, but is it possible that the author does not have children?